The power of video as a learning tool is no secret to today’s educators. Videos have become an essential element in the classroom, but it isn’t always easy to know if the students are engaged when it’s shared. YouTube, Vimeo, Kahn Academy, and Discovery are just a few resources that are exploding with educational content that can redefine and revamp any lesson. But how do we use these tools effectively? I often ask these questions: Has the video changed the instruction? Were students successful in understanding the content? Can I measure what they learned from the lesson? 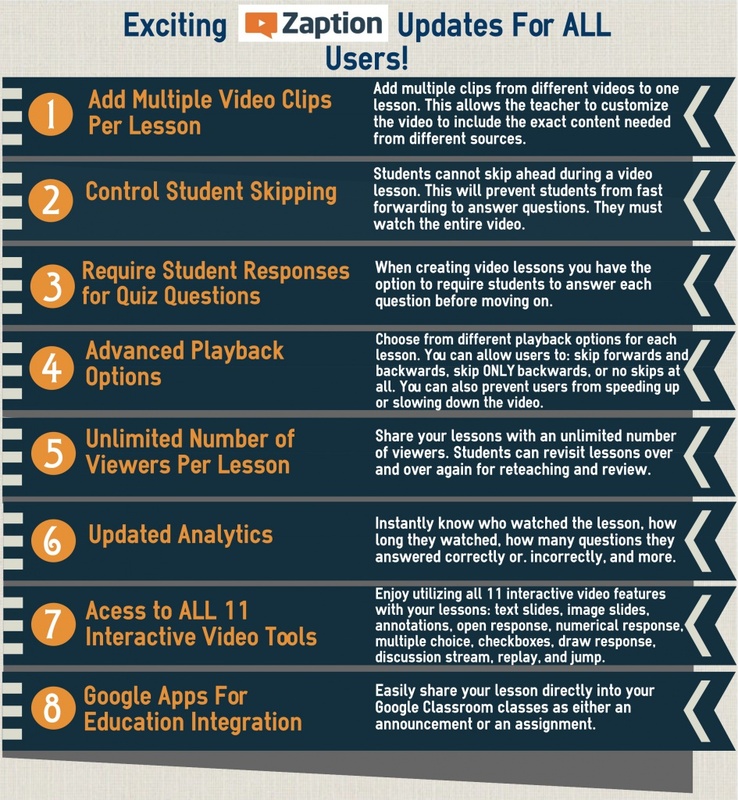 The key to using videos effectively is to maximize the learning opportunities and have students become active viewers. Enter Zaption! Zaption is a multi-platform video tool that lets teachers turn their ordinary video lessons into an interactive learning experience. This requires the students to participate during the video through quiz questions, discussions, annotations, and many other features. With Zaption any teacher can explore the endless video content online and create a more meaningful and purposeful lesson by adding this interactivity. Zaption is a great tool for ALL educators, no matter your grade level or subject area. I challenge you to step up your technology game! 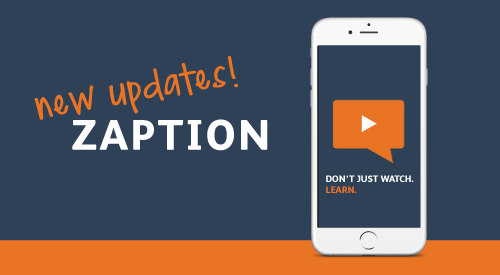 Create a Zaption Lesson to redefine the use of video in your classroom. Share your Zaption creations on Twitter; remember to tag @Zaption and #iTeachDigital! Here’s an example to help you get started. Explore this engaging Figurative Language Lesson below. Create Your Own Layered Map with Google! Previous PostWILL TECHNOLOGY REPLACE TEACHERS? Next PostGo Paperless with Formative, Seesaw, and Showbie!